Ah, summer. The time for patios and parks, ice cream and rooftop beers, street festivals and tropical vacations – it’s what everyone looks forward to for most of the year. There’s really nothing quite like enjoying a nice espresso on a sunny day by the water, surrounded by the chatter of your fellow cafe-goers. In fact, part of what makes the nice weather so great is that everything that was hiding indoors for half the year shuffles outside for all to see. These events, festivals, and concerts all give people a chance to try something new, get ready for the coming year, and enjoy the time with their family and friends. 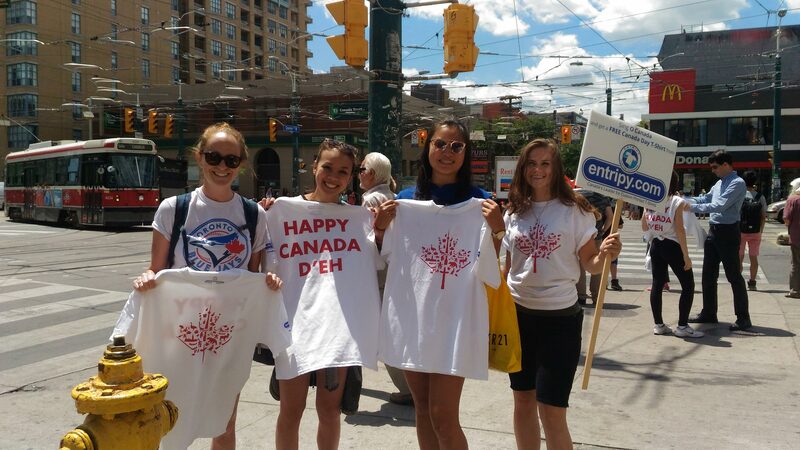 This is why experiential marketing campaigns thrive in the summertime. 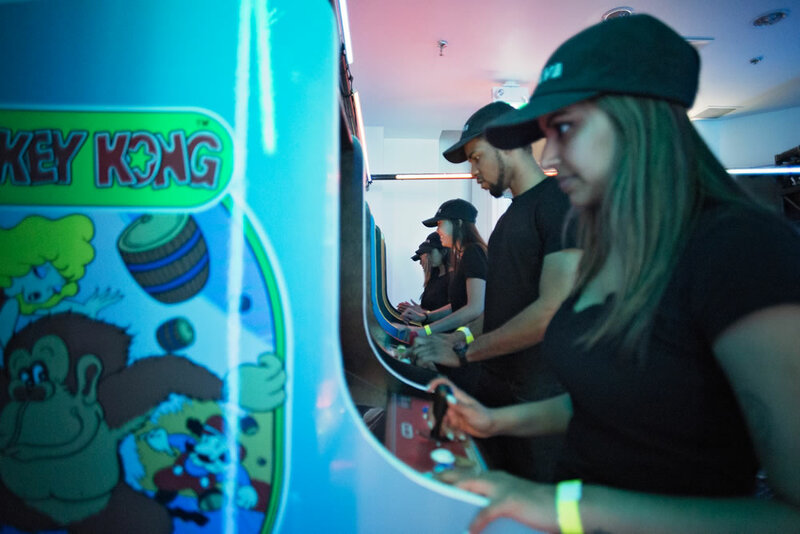 People are out, ready to explore, and (generally) in a better mood – it’s the perfect algorithm for successful guerrilla marketing events. 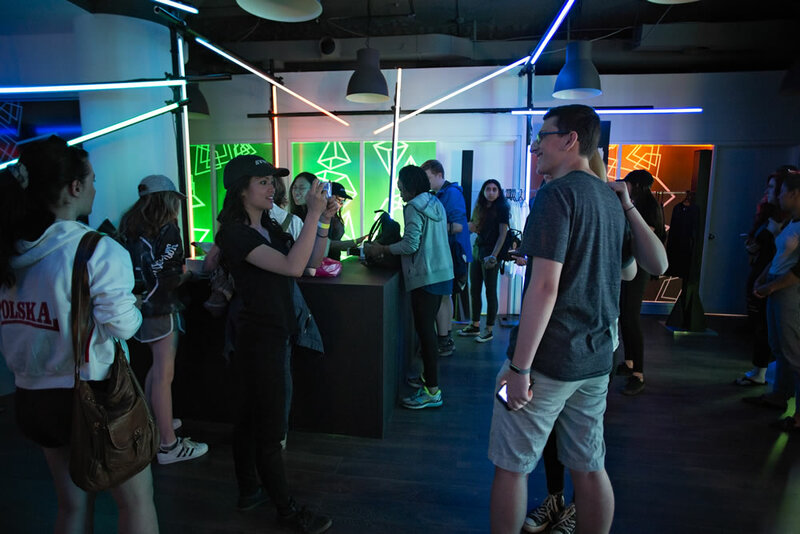 Here are three experiential marketing campaign ideas that are summer-friendly and sure to be a success. I’m not talking the cheesy, Glee-era dance-off flash mobs we all cringe at on youtube. We are seeing a new generation of performance artists executing spontaneous performances remarkably well. In fact, Fervent Events did a similar promotion where we organized a silent disco as part of a marketing campaign. This caught the attention of passersby, and got exposure that a normal flyering campaign could never. In addition to these less organized performance-based marketing events, Fervent Events also specializes in flash mobs. Luckily, we have a roster of talented artists, many of whom specialize in nice forms of dance and performance art. 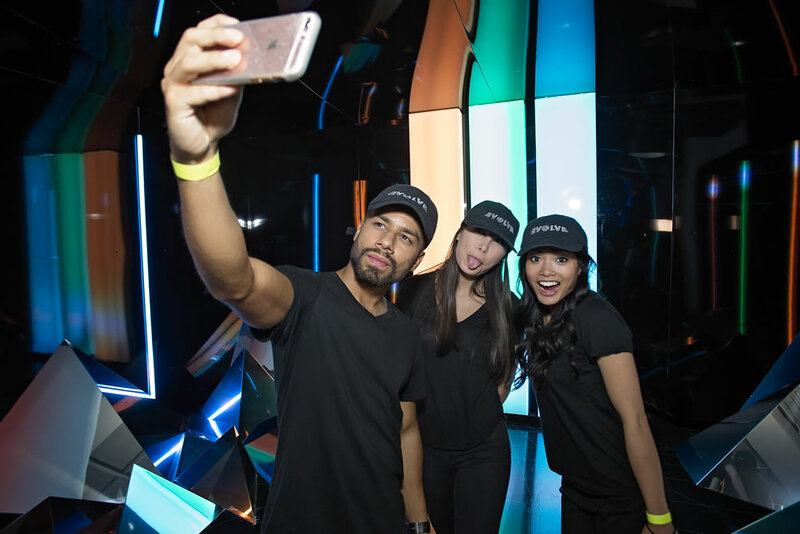 These skilled brand ambassadors and promo reps allow us to tailor specific dancers to the campaigns that suit their style and vibe – a crucial point in a successful experiential marketing campaign. 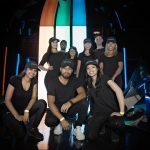 Check out the video below of our silent disco, and drop us a line here to see what dance-based performance we can organize for your marketing needs. We love a good pop-up shop. Toronto especially. 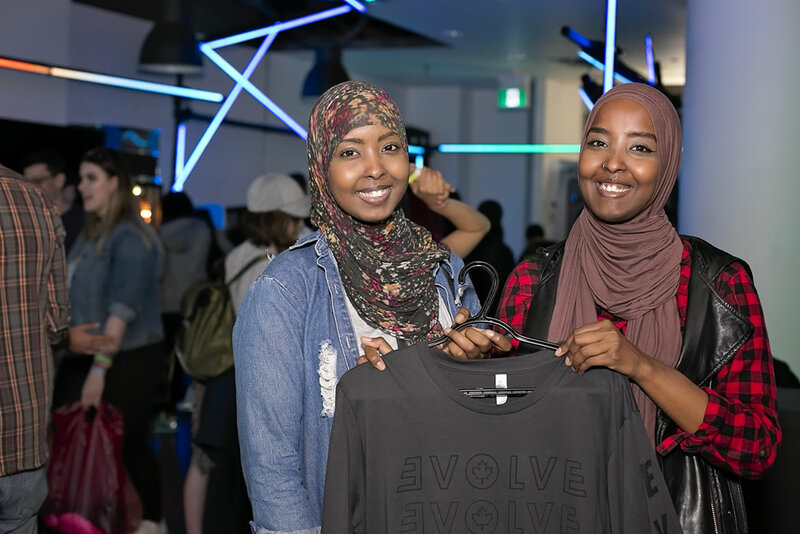 From Drake’s OVO pop-up in the west-end a few summers ago to niche skincare brands, pop-up shops are a great way to disrupt the usual landscape of recognizable storefronts. Fervent Events has extensive experience with organizing pop-up shops big and small. From pop-up shops in retail spaces to street events, we handle everything from vendor management to creating custom promo merch. 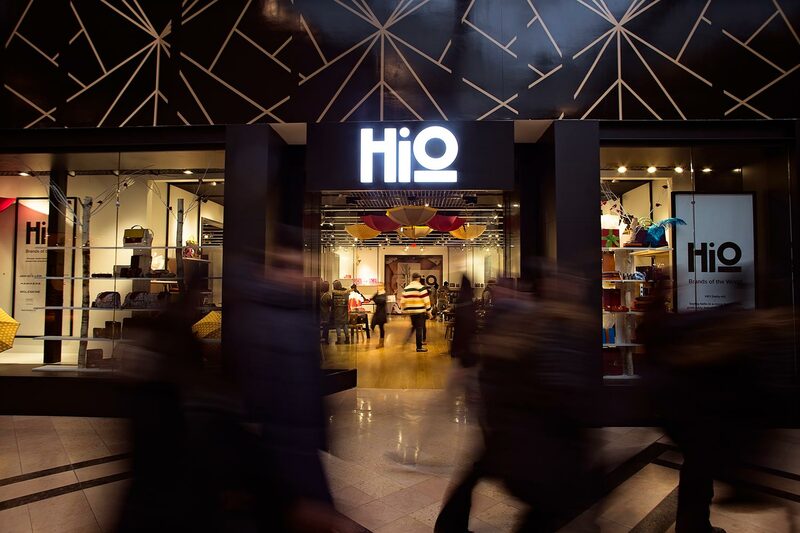 Last year, we did a top-to-bottom pop-up shop for HiO, a U.S-based retailer that curates brands from around the world for a truly international shopping experience. You can read all about how we put together and maintained a wildly successful pop-up store over the course of several months. Summer is the perfect time to set up a pop-up shop, especially in places like public parks, outside of festivals. Fervent Events can be the full-service provider for your pop up shop. We can create concepts and manage all vendors, budgets and implementation. The details matter, and whether its Calgary or Montreal, high-volume or low traffic, exuberant or low-key, we make it unforgettable. Check out some of our best shots from our favourite pop-ups below. Street teams are way more effective in the summer than in the winter. More foot traffic, and longer days mean increased exposure and more chances of positive brand impressions. Fervent Events has long been executing and innovating successful street team campaigns for a number of brands. Street team marketing consists mostly of generating brand awareness and sampling. Getting your brand to the hearts of potential customers through a walking, talking (and sometimes dancing) brand rep is extremely effective and has measurable results. A lot goes into street team staffing, promotion, and marketing. At Fervent Events, we’ve developed a sophisticated methodology to ensure that you get the most out of the street team. We specialize in organizing street teams for a variety of needs, including data capture, distributing promotional materials, demos, and flash mobs. 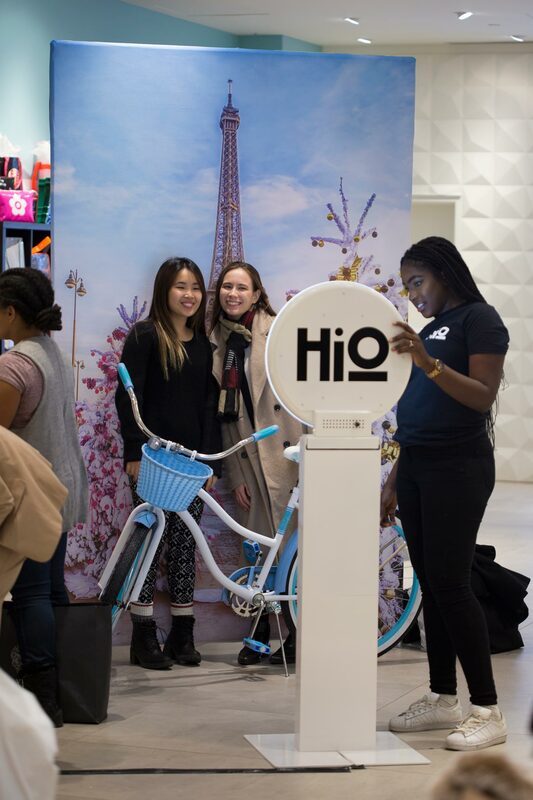 Check out some of our favourite street team campaigns below, and get in touch with us to see what we can come up with for your brand marketing campaign! Check out all of our event staff and promo rep engagements.